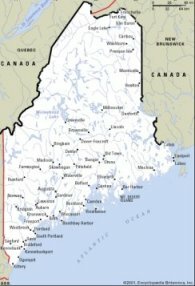 Welcome to Maine, a state with something to offer everyone. Comprised of several diverse regions and seasons, you'll soon discover why Maine is the perfect place for your next vacation. Enjoy Maine's 3,500 miles of seacoast or come to the north for a weekend of snowmobiling. Camping, hiking, hunting, fishing, the possibilities are endless. Looking for more than a vacation? Maine's low pollution, low crime rate, affordable real estate and friendly residents make it the perfect place to call home. When you're ready to move to Maine, check out the Maine Real Estate Index, Maine's most complete and up-to-date list of Real Estate Agents to find a broker. Even if you can't be in Maine, you can still enjoy our great state virtually with one of Maine's many webcams. 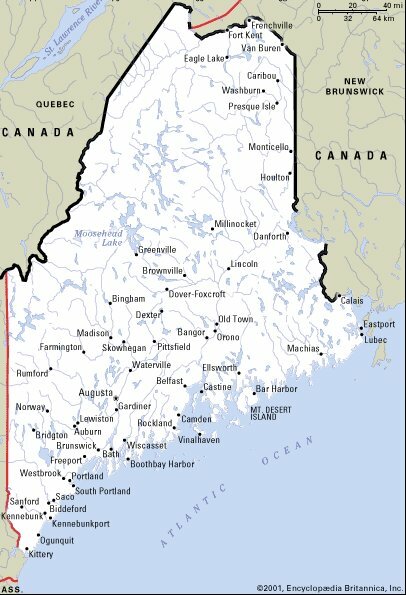 Maine also has a proud heritage of making the finest quality products in the world. If you're looking for the perfect gift for that special occasion or just want to treat yourself, you'll find just the right thing in our directory of Maine Craftsmen.